When it comes to distilled spirits the state of Tennessee is legendary. While Dickel and Daniels have become household names around the world, some craft distilleries across the state are also making a name for themselves. 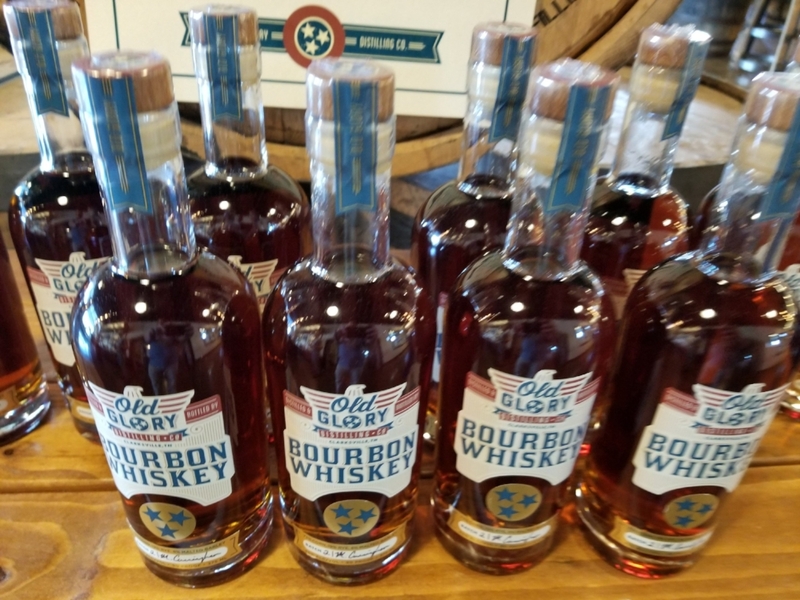 One of those is Old Glory Distilling in Clarksville, a place that opened in the fall of 2016 and is crafting some legendary beverages of its own. Matt Cunningham, who gave my son and I a tour of the building, was barely over the legal drinking age when he started the company. 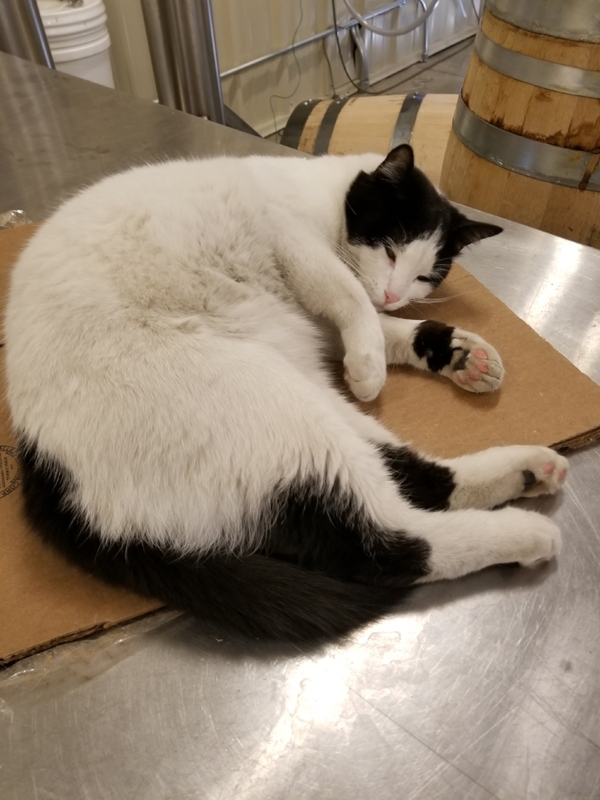 It was quickly evident just how passionate he is about the distilling process and the spirits he and his staff produce. Small batch, craft distilleries concentrate on quality over quantity, something at the core of the Old Glory mission. As we make our way through the production floor Matt begins to explain what all goes into making the batches of Bourbon Whiskey, Vodka, Shine and Rum. I wish I could say I remember all that he said about the process, but it was obvious he knew what he was doing, and I just knew it was going to taste great. One of the first things I noticed in the room was the massive copper tank in the middle of the room. It is connected to a series of pipes running in several directions. Together they all work to transform simple grains into unforgettable batches of distilled spirits. Another thing that stood out in the room were the dozens of barrels of bourbon sitting on racks. These are a bit smaller than you might expect and that’s on purpose. Matt says smaller barrels lessen the time needed for aging without interfering with the quality. While Clarksville is quite a ways from Rocky Top, they are putting their 100% Non-GMO corn in a jar. Well, not really, it’s going into a bottle of Vodka, something you probably wouldn’t expect to come from a distillery in Tennessee. And while Moonshine is most often associated with corn, the Smooth Shine coming from Old Glory is made with wheat so it’s less harsh than the folks on Rocky Top probably might prefer. And the rum, well, it’s made from sugar cane molasses, and let’s say this rum fan was impressed. 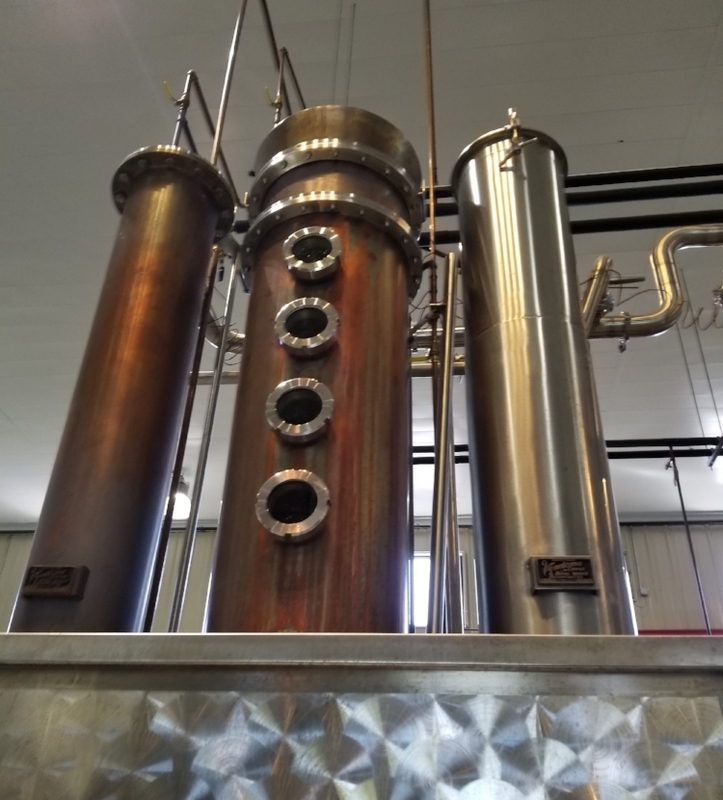 The Old Gory Distilling team works to put a local twist on its spirits and so far they appear to be a big hit. Finding Old Glory Distilling is easy. Just look for the multi-story brick building off I-24’s exit 4. A large sign spelling out the company name adorns the top of the building and sitting out front is a larger than life rocking chair where you can pose for a picture with the Old Glory logo. Tours and tastings are open to the public for a small charge. You’re encouraged to go and book your tour online before you go. 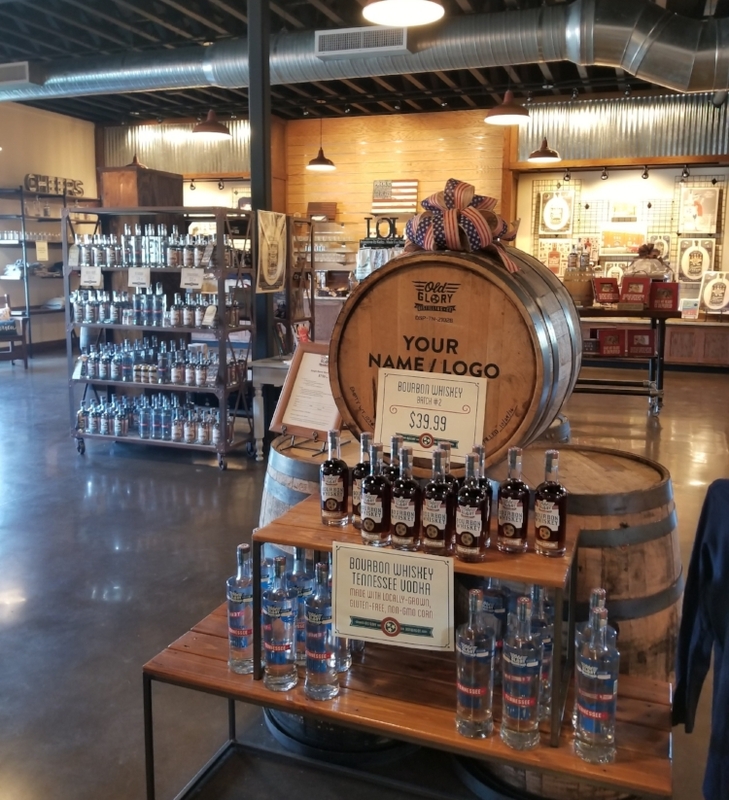 You can also skip the tour and just visit the tasting room and gift shop where you can also try some of Old Glory’s signature cocktails or pick up a bottle of the Smooth Shine, Old Glory Bourbon Whiskey, Jumper’s White Stash Rum or Tennessee Vodka. You can also buy a t-shirt, shot glass or dozens of other items all bearing the Old Glory logo which features an eagle and the three stars from the Tennessee state flag. The building also has space to rent as an event venue. While you’re in Clarksville be sure and check out Beachaven Winery, one of the state’s first wineries. Then head downtown where you’ll find a great selection of restaurants including one that’s in the Cunningham family, Strawberry Alley Ale Works.